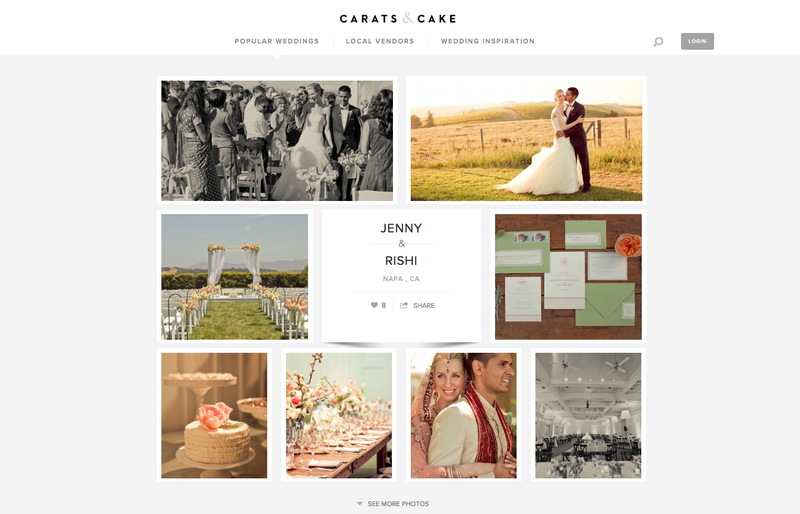 Jenny & Rishi's Carneros Inn wedding was just featured on Carats & Cake! Gorgeous photography by Carlie Statsky. Jenny and Rishi's wedding video has become one of our all time most favorited videos by recent couples. Thank you Jenny and Rishi for sharing so much of yourselves and your family with us. 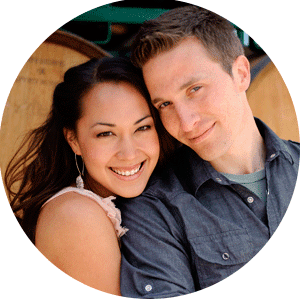 If you haven't seen their wedding film, enjoy it below!